It is a bit tricky taking a well-written book on vacation as once you begin, it can be a bit demanding of your time. Should I go for a hike in the California sunshine or read another chapter? Shall I stay up late with friends chatting about life or sneak off to that rocking chair in their living room and resume reading to see if that main character gives into his vice? Rebecca Lawton’s latest novel Steelies and other Endangered Species: Stories on Water, is the perfect solution for my summer vacation reading companion. Each short story provides the satisfaction of a full reading experience, yet you are easily compelled to read on, not by tricks of plot and craftsmanship, but by the promise of another beautiful nature-based story ready to unfold. You know immediately that this story will be about being on the water, but also about insights into human nature and compatibility when faced with the forces of a river. And considering author Rebecca Lawton was “one of the first women guides on Western whitewater, and an oarswoman on the Colorado in Grand Canyon and other rivers for fourteen seasons,” you know she writes about the experience with authority. Our vacation this year has included a five-day journey to the Grand Canyon, driving through Navajo land, seeing glimpses of isolated desert life as well as distant vistas of the Colorado river where some of the stories in Steelies take place. What a blessing to read Steelies under the very landscapes that inspired the writing! Released on June 18, 2014, Steelies and Other Endangered Species is hot off the press (Little Curlew Press) and has thus far garnered only five star reviews on Amazon. I guess I’m going to have to join the band wagon raft on the five stars! Lawton brings not only her white water rafting experience to her writing, but also her MFA in Creative Writing coupled with a hard science background as a geologist. No wonder she can write just as fluidly about love and attraction as she can about Steelhead Salmon, paleontologists and geologists. Take this passage from short story “The Road to Bonanza” starring a female geologist. Who else but Lawton, a creative writer & geologist, could describe rock and topography in such prose? Lawton is not afraid to throw love and passion into the mix. 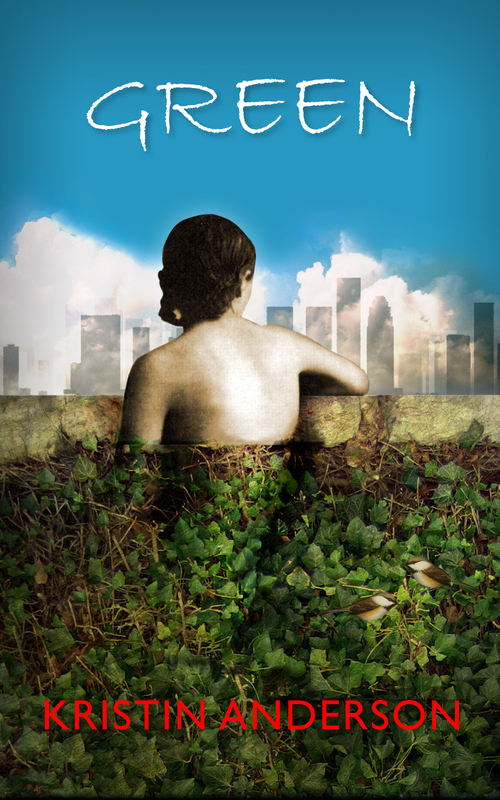 In her compilation namesake short story Steelies about a naturalist dubbed “Fish Lady” by the non eco-minded locals, a love story unfolds that addresses one of the other Endangered Species–environmentalists doing the right thing against all odds. 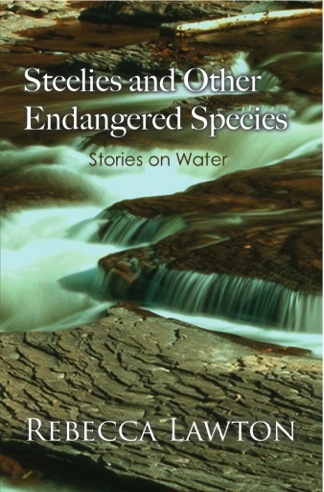 I highly recommend Steelies and other Endangered Species: Stories on Water as a thoughtful, enjoyable read that will take you on many memorable natural journeys. It may just leave you longing to spend more time in nature, while deepening your appreciation for all of God’s creations, whether it be the mountain lion, Steelhead, the rolling river or the person you love. 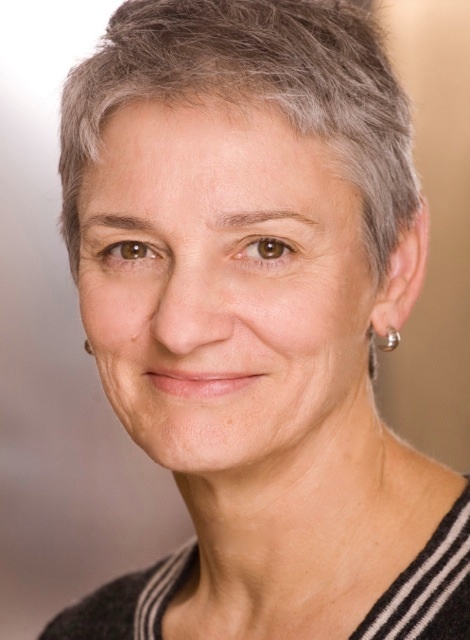 Rebecca Lawton is an author and natural scientist whose poetry and prose have won a Fulbright award, the Ellen Meloy Fund Award for Desert Writers, residencies at Hedgebrook Retreat for Writers and The Island Institute, and nominations for three Pushcart Prizes. Rebecca’s collection of essays about whitewater guiding, Reading Water: Lessons from the River, was a San Francisco Chronicle Bay Area bestseller in 2008 and ForeWord Nature Book of the Year finalist in 2003. She is co-author of five books on creativity and the outdoors, most recently Sacrament: Homage to a River with photographer Geoff Fricker (Heyday, 2014). Her debut novel, Junction, Utah, explores the impact of oil exploration on American community, water, and wilderness (van Haitsma Literary, 2013). Her short story collection, Steelies and Other Endangered Species: Stories on Water, is forthcoming from Little Curlew Press. One of the first women guides on Western whitewater, Rebecca was an oarswoman on the Colorado in Grand Canyon and other rivers for fourteen seasons. Her work as a scientist has focused on water resources and sediment. Currently she serves on the Board of Directors for Friends of the River, as an external advisor for the Science, Technology, Engineering, and Math (STEM) Program at Sonoma State University, and on the Natural Resources Committee for Jack London State Historic Park in Glen Ellen, California. This review was written by Kristin Anderson, author of Green. Feel free to share this review on your own website.